There are some recipes in the world that just seem scary. They may not be complex, but the utter simplicity of ingredients and directions are what make these seemingly easy foods so terrifying to try! Popovers are delicious. They are also finicky. 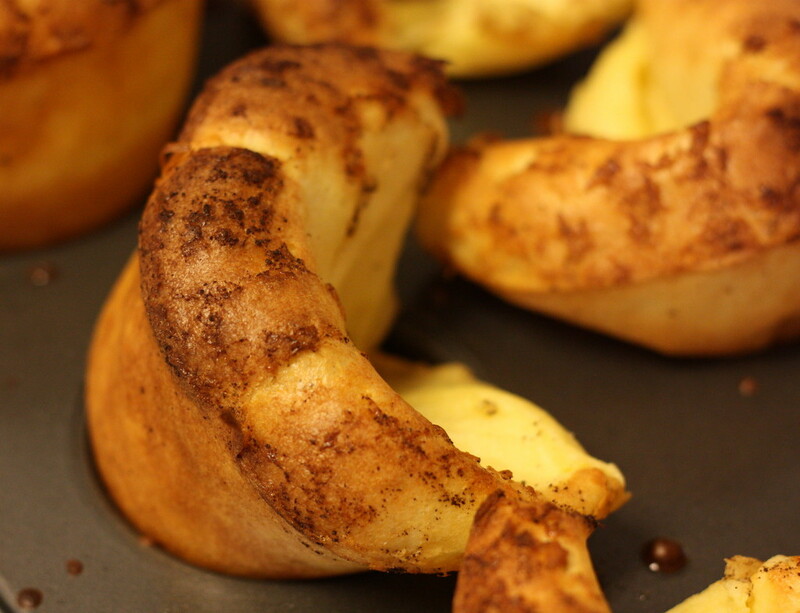 Until I played with a few popover recipes, it was hit or miss on whether the popovers actually “popped.” There’s nothing more disappointing than a flat popover. This recipe is almost fool-proof. You can depend on it giving you appropriately “popped” popovers every time! 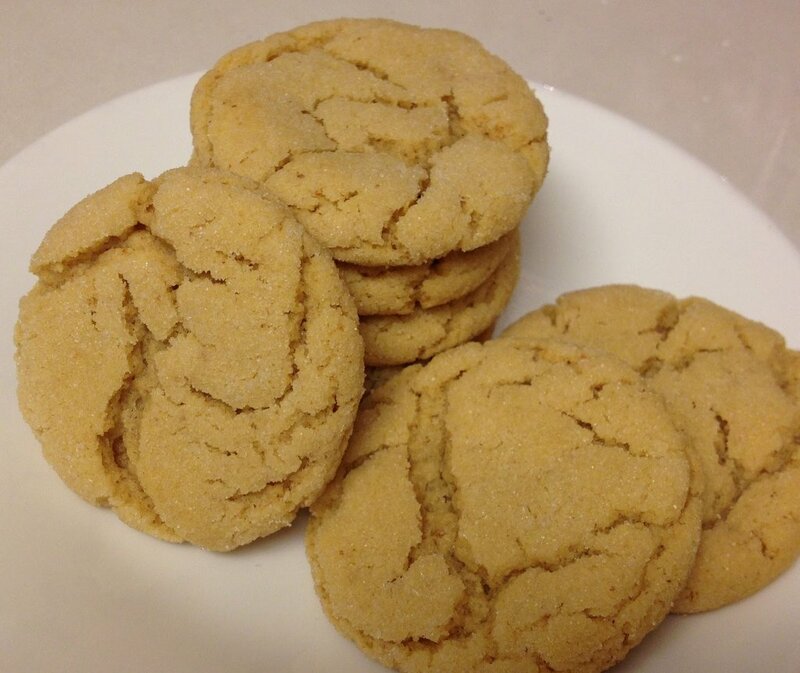 Since this is such a dependable recipe, I thought of the song “You Can Depend on Me” sung so dependably by Nat King Cole. 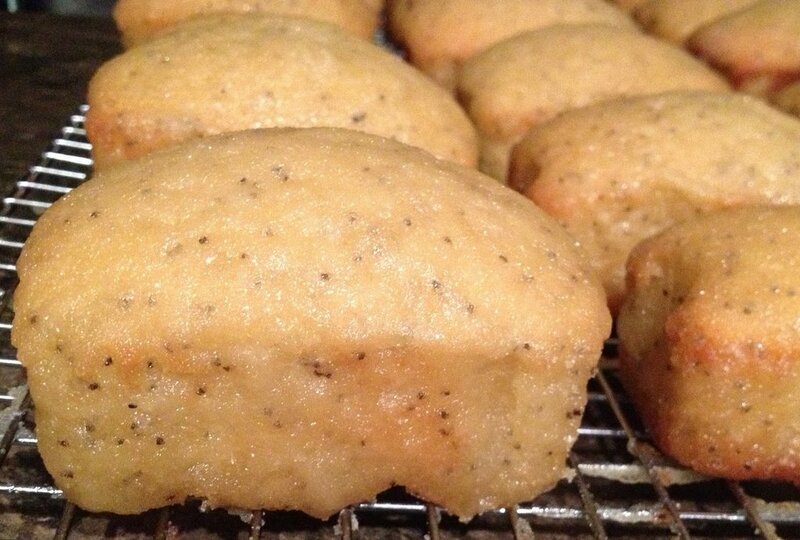 Take a listen while enjoying your ever-so-popped popovers! Preheat oven to 400 degrees. Divide 2 tablespoons butter between the popover pan cups. Set aside. In a medium bowl, whisk eggs until smooth. Whisk during each addition of milk, sugar, salt, and melted butter to the eggs. When finished, set aside. Put buttered popover pan in the oven to heat pan and melt butter. Return to the egg mixture. Lightly shake flour over the egg mixture, then whisk the flour in to combine. Remove popover pan from oven. Pour batter into popover pan cups. Each cup should be about 1/3 full. If using a 6-unit pan, bake for 27-30 minutes, until dark golden brown and puffy. If using a 12-unit mini popover pan, bake for 18-21 minutes, until dark golden brown and puffy. Serve immediately with jam, syrup, or confectioner's sugar. Previous post: On the Doug Stephan Show!